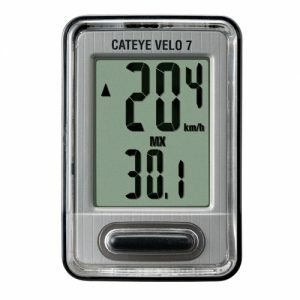 Wahoo ELEMNT BOLT is the first, fully aerodynamic GPS bike computer! 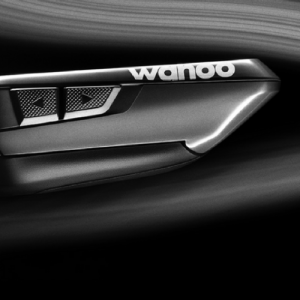 It’s patent pending design creates an integrated system of computer and mount which results in a CFD (Computational Fluid Design) tested, highly aerodynamic system built to be on the front of your bicycle. 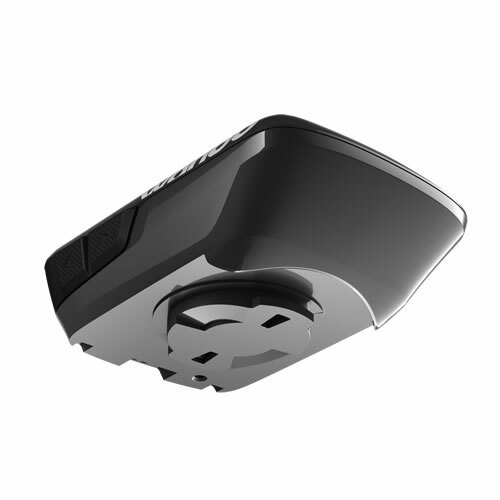 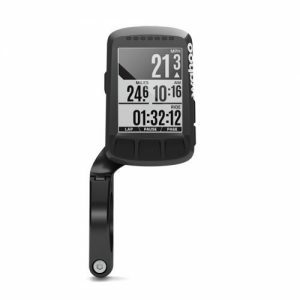 Equipped with Bluetooth Smart and ANT+ dual-band technology, Wahoo ELEMNT BOLT pairs seamlessly with all of your cycling sensors. 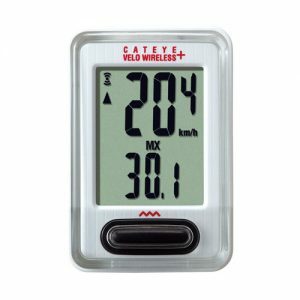 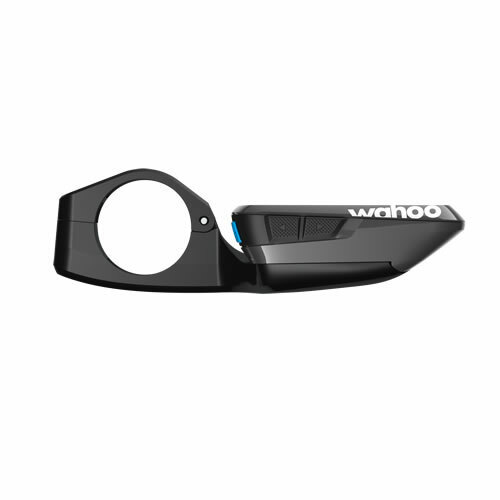 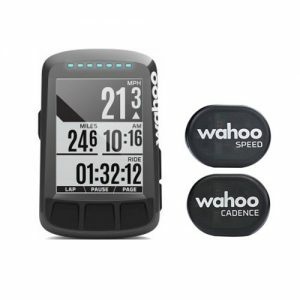 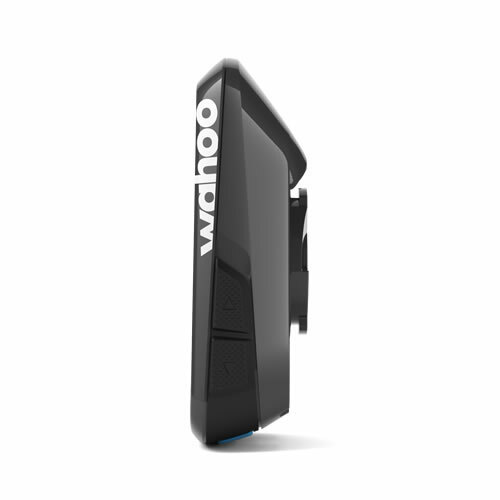 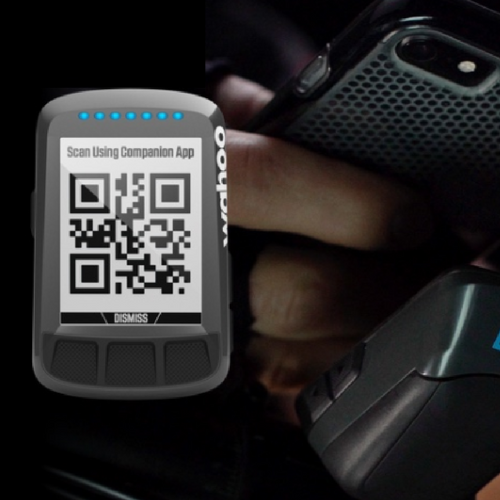 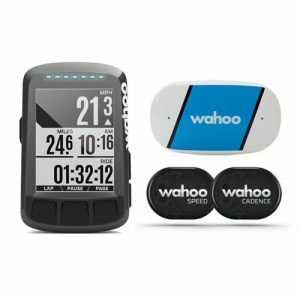 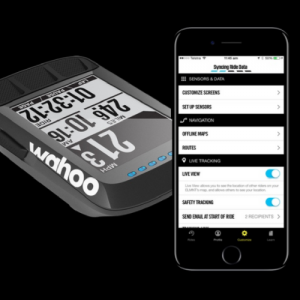 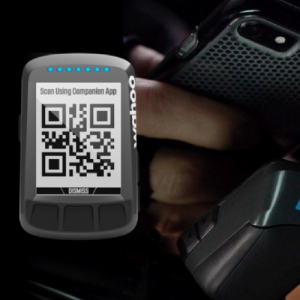 It works with our free Wahoo ELEMNT companion app which allows you to set up your data fields, customize profiles, track performance, and share ride data effortlessly – no more confusing menus! 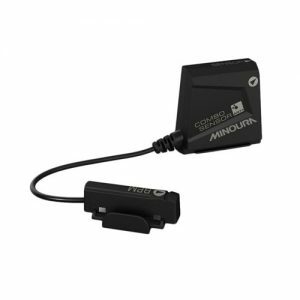 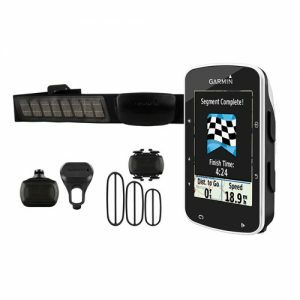 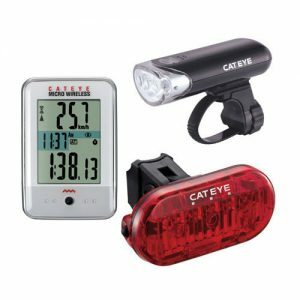 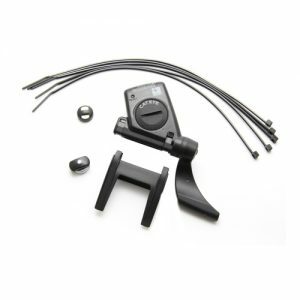 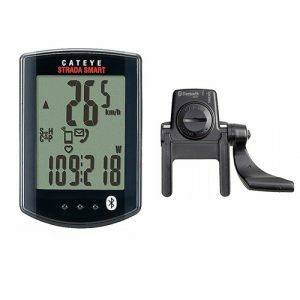 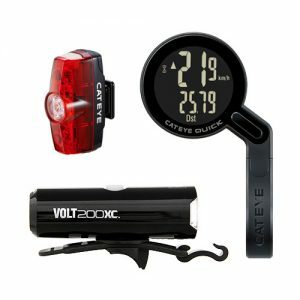 Plus, programmable LED QuickLook Indicators provide a quick way to see if you’re on pace with important performance metrics like speed, heart rate, and power. 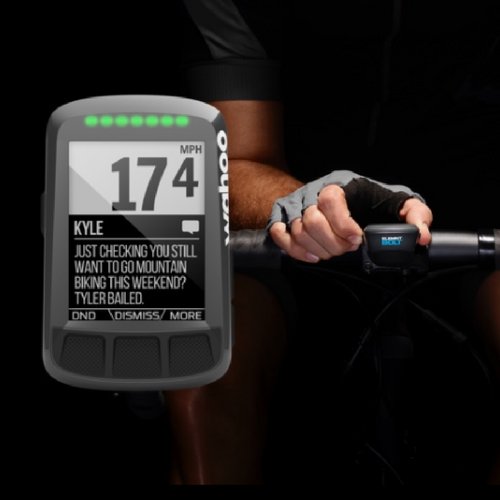 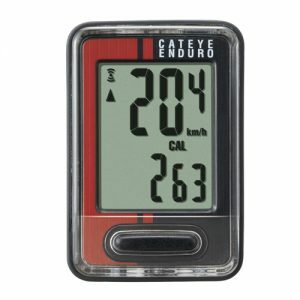 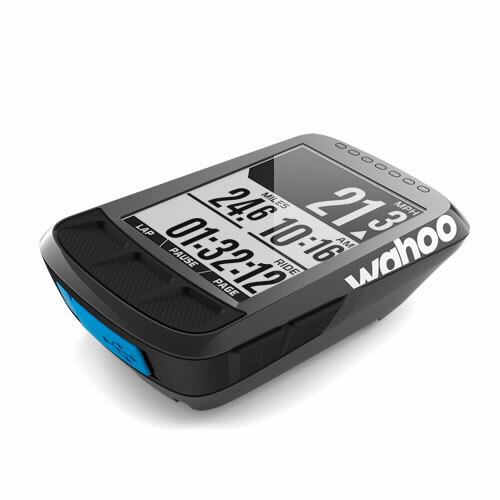 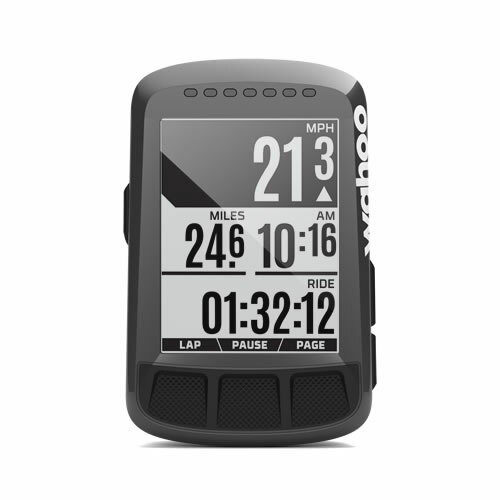 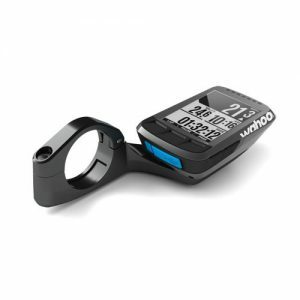 Designed for performance and engineered for simplicity – the Wahoo ELEMNT BOLT GPS Bike Computer helps make every second count. 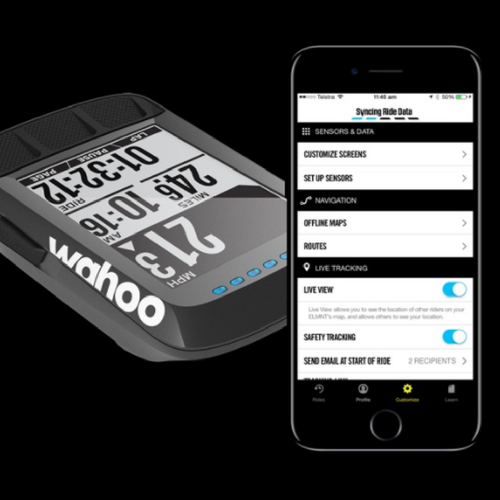 Strava Live Segments: Upload your favorite Strava segments to Wahoo ELEMNT BOLT via WiFi, get alerted when they are coming up on your route, track your progress against your PR, goal, or the KOM, and get a final push to be your best! 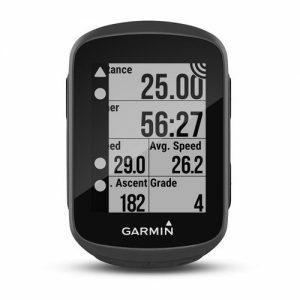 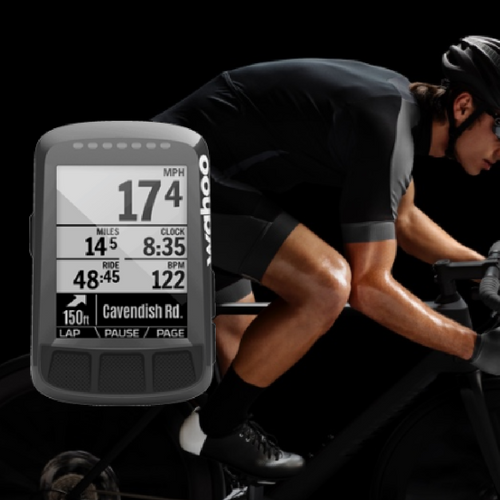 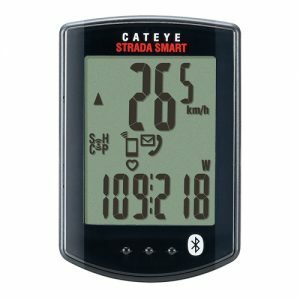 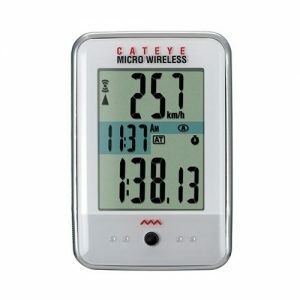 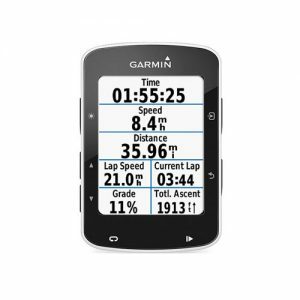 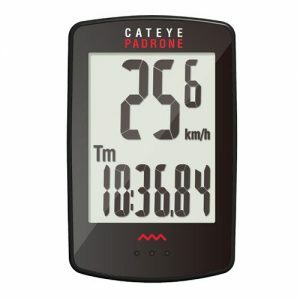 Best Bike Split: Upload your race course and race plan to Wahoo ELEMNT BOLT via WiFi to get your target power and speed, distance to next cue, and more. 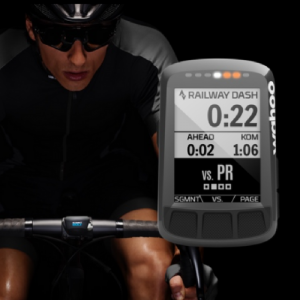 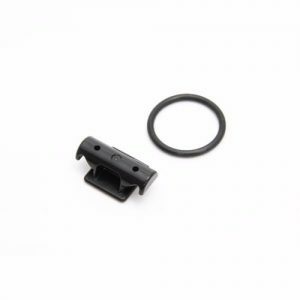 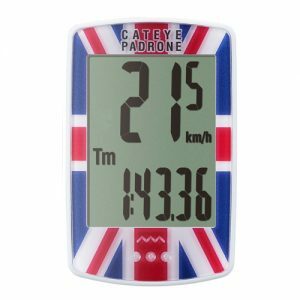 Your best bike split is just one race away with this integration! 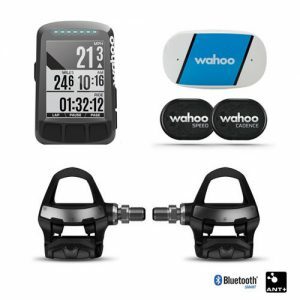 Wahoo ELEMNT BOLT is the most fully integrated bike computer with the most popular electronic shifting systems including Shimano Di2, SRAM eTAP, FSA WE, and Campagnolo EPS.